Often sampled, Isao Tomita is an electronic music pioneer. Here’s his RBMA lecture in Tokyo last year. 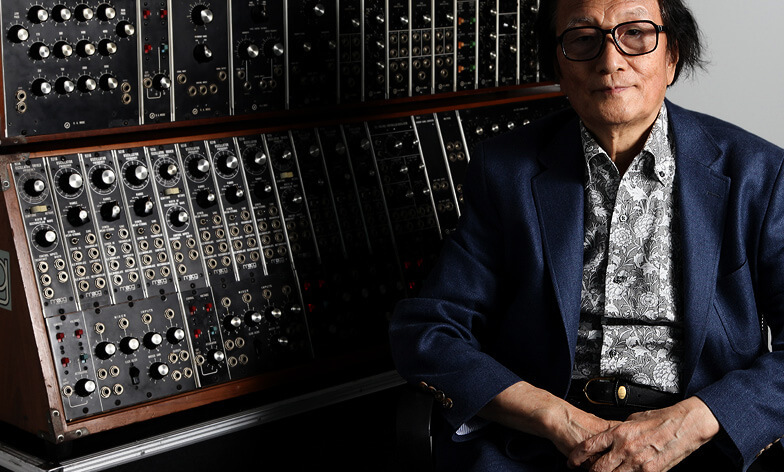 Isao Tomita’s influence on electronic music cannot be understated. Since the 60s, Tomita’s pioneering work with the Moog synthesizer helped change the perception of electronic instruments from expensive toys to soundscape creators and bridging the gap between “real” music and virtuality. When RBMA’s yearly event hit the city of Tokyo last year, Isao Tomita stopped by to discuss his life and his music, giving a room of nerds and admirers a glimpse into the world of a truly great musician. Stream his lecture below (with subtitles).